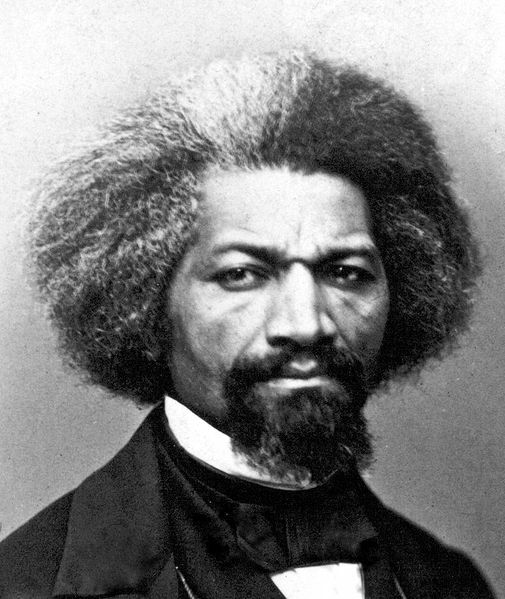 Recently the New York Times featured a piece on the explosive growth of Frederick Douglass Boulevard. It’s a great piece on what it was, what it is, and where it’s going. Mentioned are many events, people and places we at HarlemCondoLife.com (@HarlemHCL) have reported on over the years, including: Willie Kathryn Suggs, Harlem Tavern, Vinatería, Artimus Construction, Millennium Dance Company, One Morningside Park, Cathedral Church of St. John the Divine, Londel’s Supper Club, New York Sports Clubs gym, Starbucks, St. Nicholas Parks, MODSquad Cycles, Zoma, Jado Sushi, Lido, Bier International, Frederick Douglass Academy. Janice Sterling liked this on Facebook. Juliana Daud liked this on Facebook.